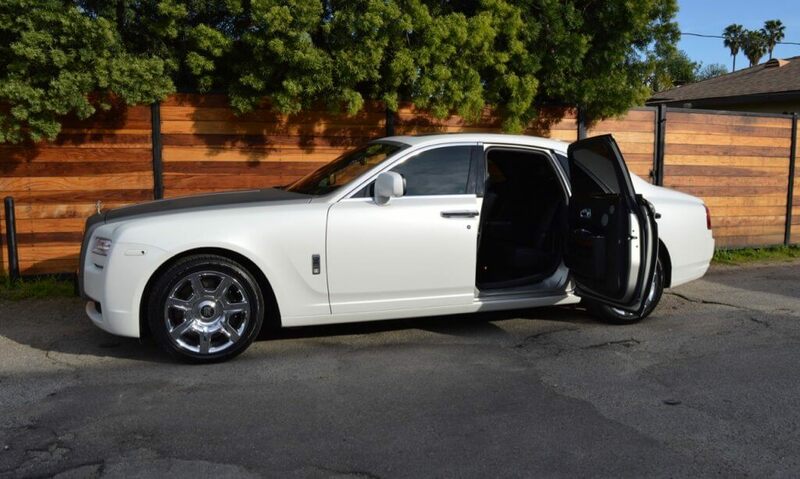 Get the best pricing guarantee and more free miles included with your Rolls Royce Ghost Rental. 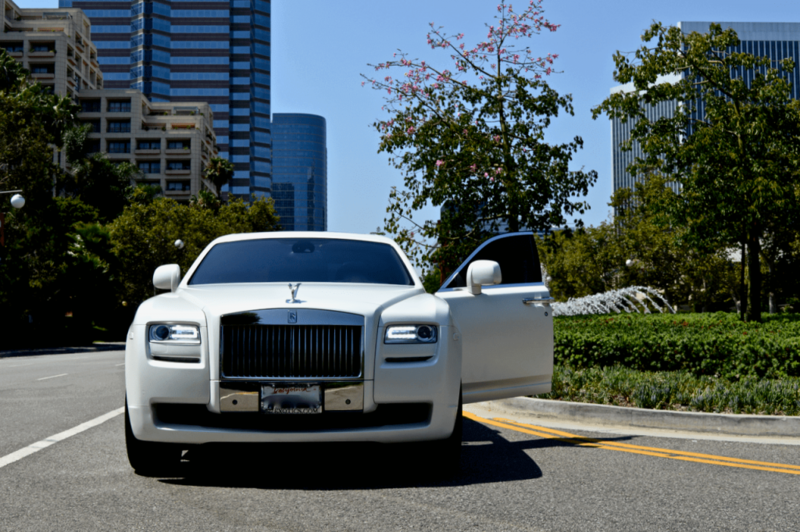 For special events and distinctive travel Rolls Royce drives in and around Beverly Hills are easy from our office location. 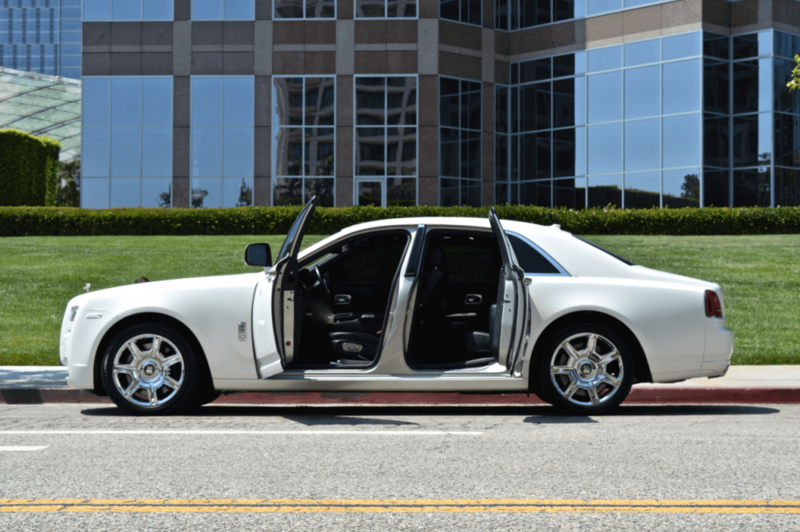 Under the hood topped by the Spirit of Ecstasy is a twin-turbo 6.6-liter V-12 good for 563 hp paired to a satellite-aided gearbox, which uses GPS data to read the roadscape ahead of you, anticipate your driving needs, and shift the transmission accordingly. 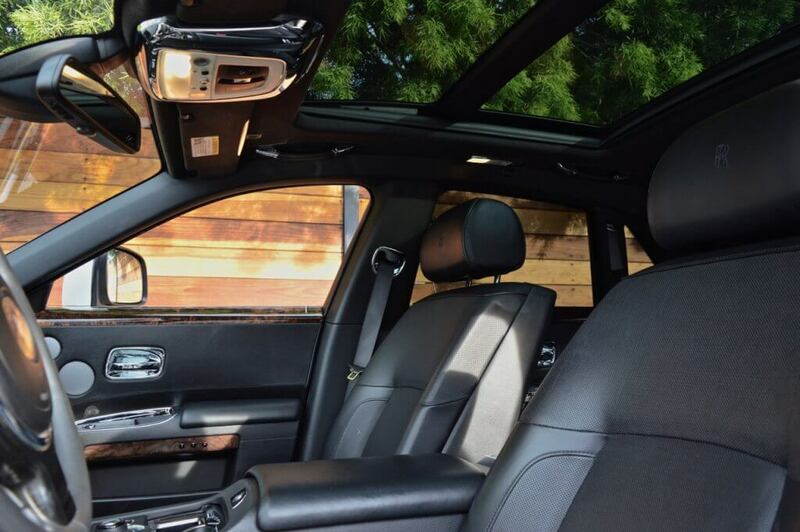 The interior boasts sumptuous leather seating and handsomely crafted wood veneers. 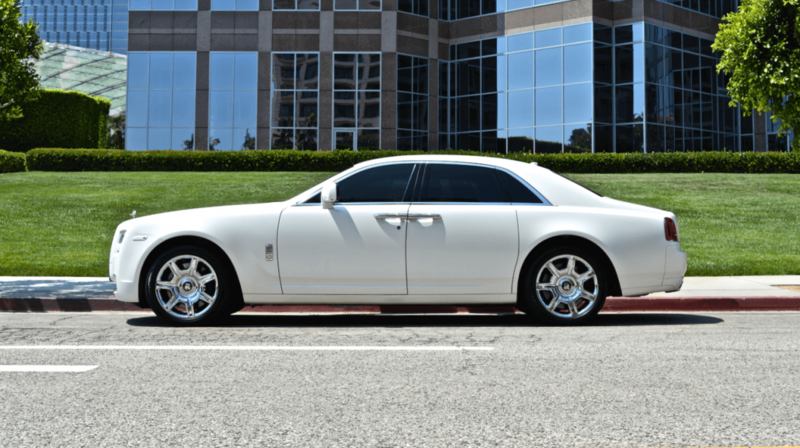 4 doors, 5 passengers 6.6-liter turbocharged 12-cylinder engine; 563 hp, 605 lb-ft; 8-speed automatic transmission Recognizing that money can be a sensitive subject in the wake of increasing income disparity in the United States, Rolls-Royce executives incessantly throw around the word “entrepreneur” to describe their Ghost clients. Everyone still loves the myth of the bootstraps. 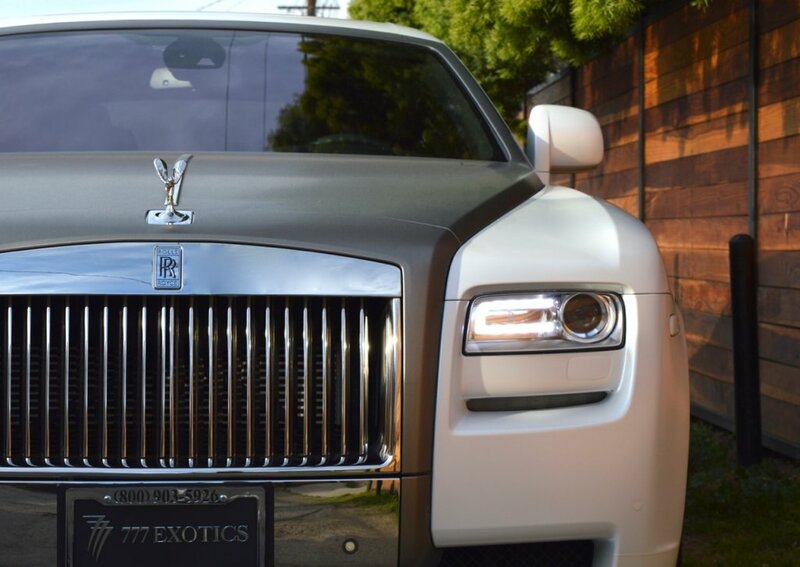 Other myths punctuate the Rolls-Royce narrative: 60 craftsmen in Goodwood spend some 450 hours laboring over each custom, hand-finished automobile.